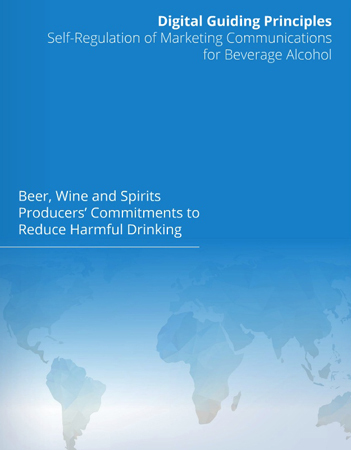 The Digital Guiding Principles were developed as part of the Beer, Wine and Spirits Producers’ Commitments to Reduce Harmful Drinking. The Commitments address targeted actions in five key areas, one of which involves work dedicated to strengthening and expanding marketing codes of practice. In September 2017, the CEOs of the signatory companies came together to reflect on the five years of the Producers’ Commitments and further commit to develop, in collaboration with others, new robust responsible marketing standards for digital channels that represent best-practice in this rapidly-changing field. Over the last few years, Bacardi brand marketing teams have worked to implement the safeguards of the Digital Guiding Principles. The guidelines require the content of any online marketing and social media advertising to meet the same high standards that apply to traditional marketing activities. We are also transparent about the purpose of our commercial marketing communications and have secured “official” status authenticating our accounts from the social media platforms. Moving forward, our industry will work with others, including the social media platforms, to put in place measures and standards to ensure our advertising and marketing messages target adults of legal drinking age who choose to drink. Together we are committed to doing our part to help reduce the harmful use of alcohol. As part of the Bacardi commitment to alcohol responsibility we are now providing consumers nutritional information about our products. In FY18 we launched the Bacardi nutrition website. 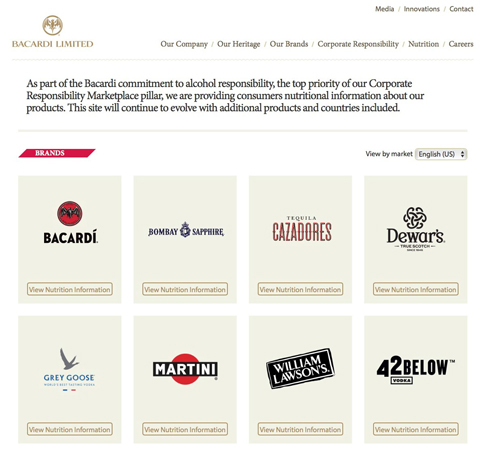 The first phase is available now on www.BacardiLimited.com with information about products available in four of our largest selling markets (USA, UK, France, Spain). The site will continue to evolve with additional countries and products included over the next fiscal year. Nutrition details for products include calories, fat, carbohydrates, sugar, protein, and salt, and if the product includes any caffeine or allergens. Details are listed by recommended serving size for each product, according to country standards. 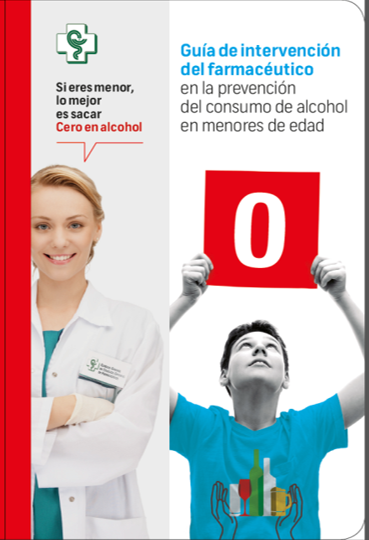 Through Bacardi and other industry member support in Spain, the national trade and social aspect organizations - FAS (Fundacion Alcohol y Sociedad) and FEBE (Federacion Espanola de Bebidas Espirituosas) - implemented responsible drinking initiatives to prevent underage drinking and drink driving and promote responsible consumption. FEBE’s “Los Noc-turnos. Designated Driver” campaign raises awareness of the dangers of drink-driving among young drivers and promotes the designated driver concept as normal behavior. Twenty events were held in multiple locations, often in partnership with local municipals and police. Individuals were tested for their blood alcohol concentration and those with 0.0 level received prizes, and additional resources on alcohol responsibility was shared with everyone. 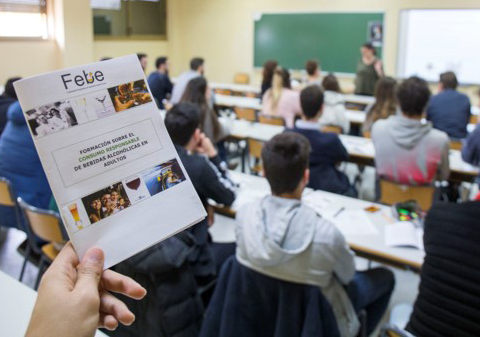 FEBE also provides lectures and trainings to university students to promote positive peer influence and provides retail training to promote responsible serving in the trade. More than 500 have been trained in both programs in the first few months of 2018.